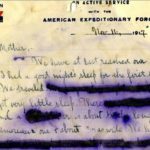 Download a transcription of the letter dated November 16, 1917. 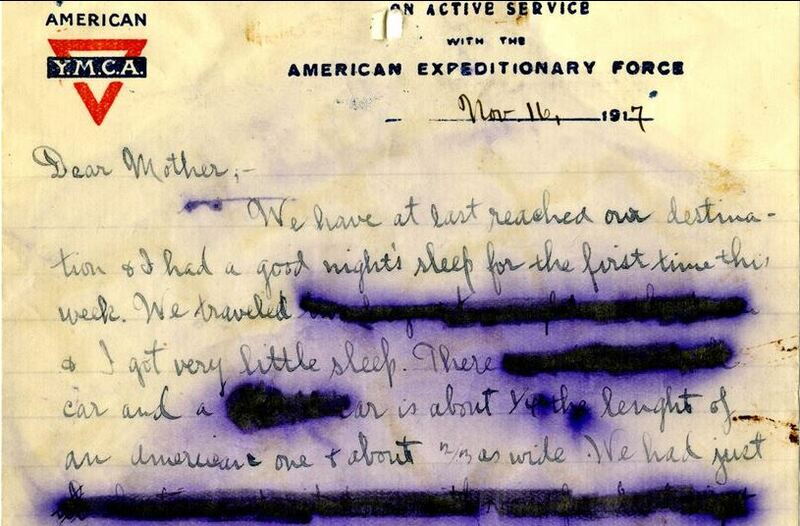 Download a pdf of the entire four page letter, dated November 16, 1917. 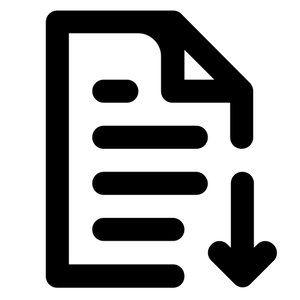 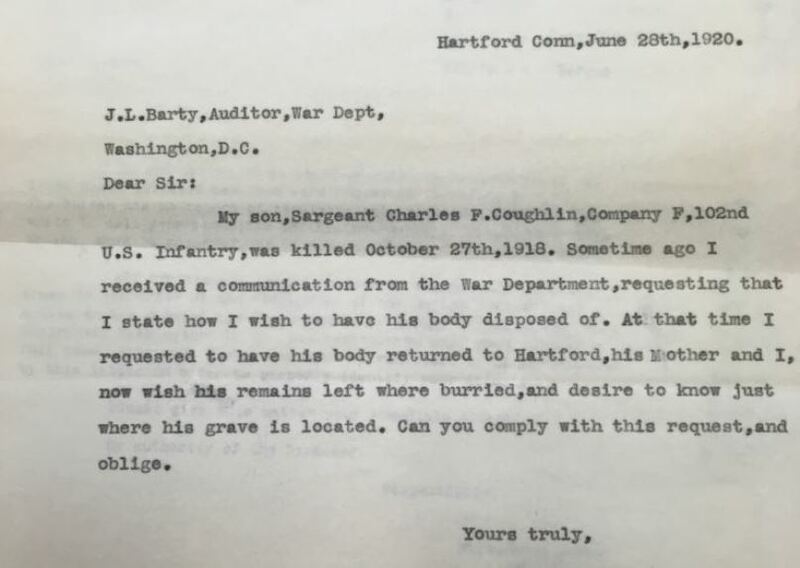 Download a transcription of the letter dated September 19, 1918. 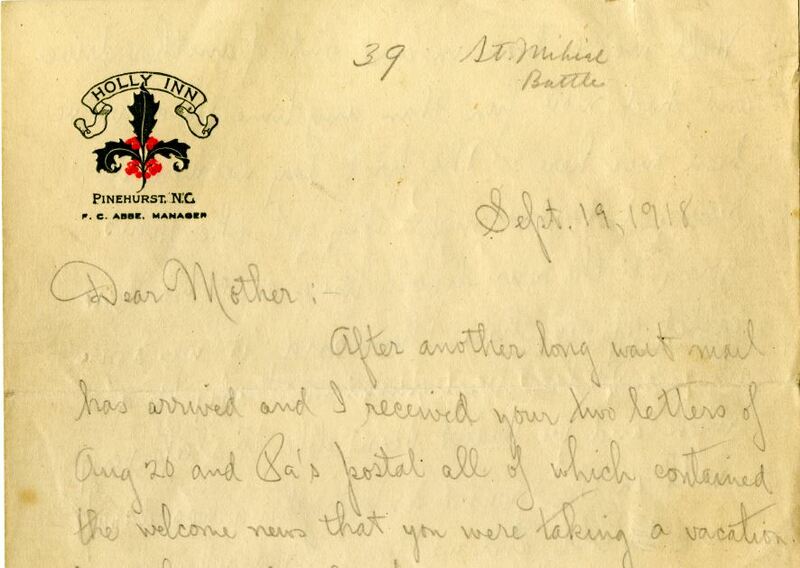 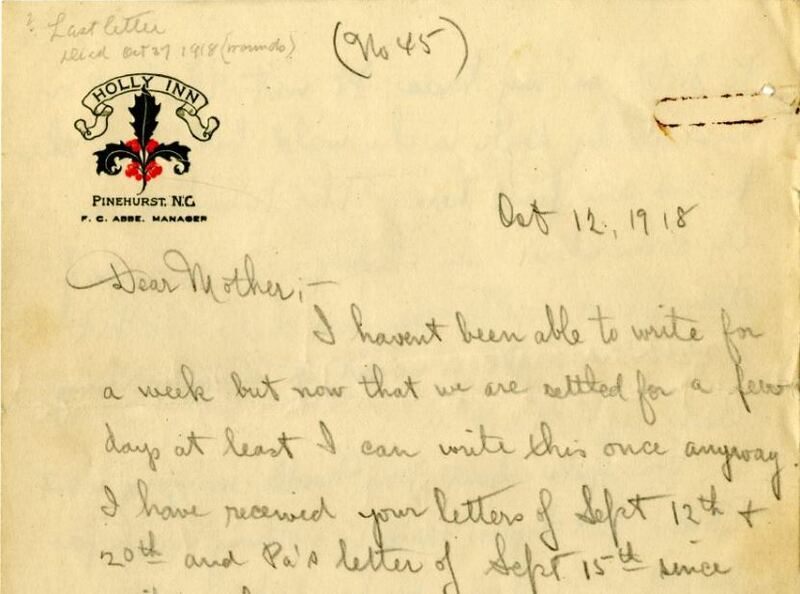 Download a pdf of the entire ten page letter, dated September 19, 1918. 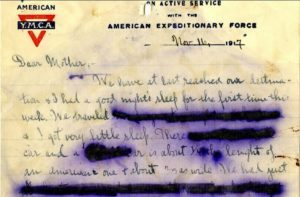 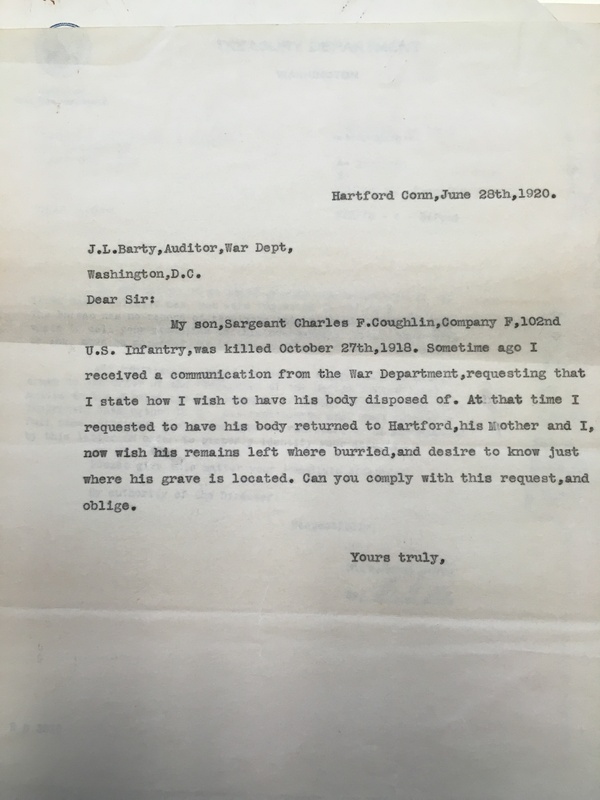 Download a transcription of the letter dated October 12, 1918. 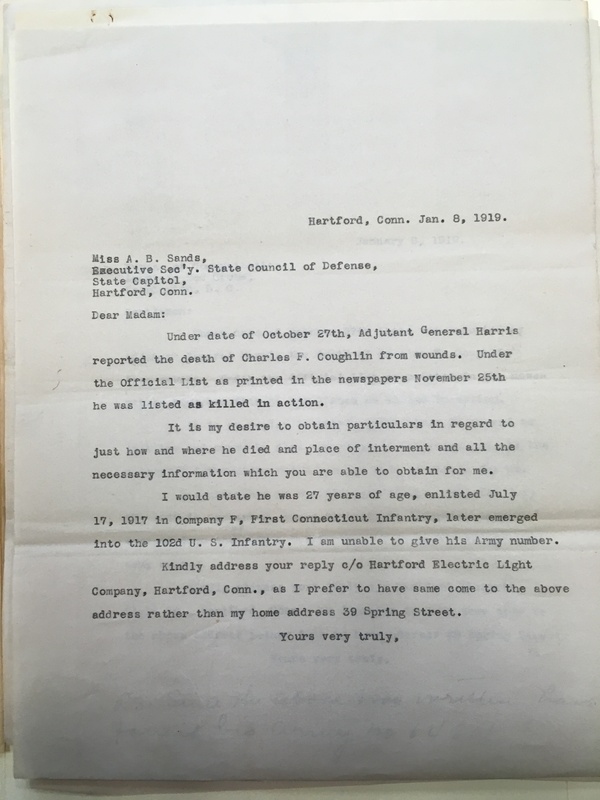 Download a pdf of the entire eight page letter, dated October 12, 1918. 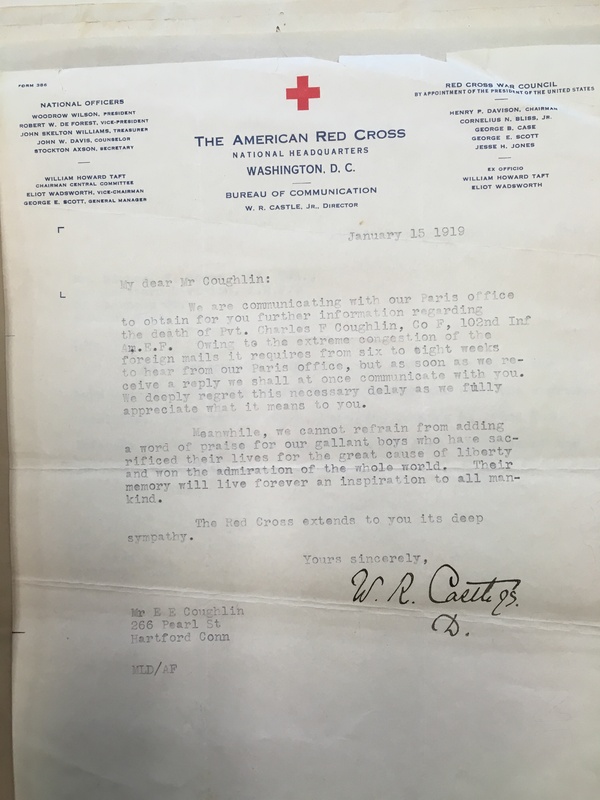 Download the letter dated January 8, 1919. 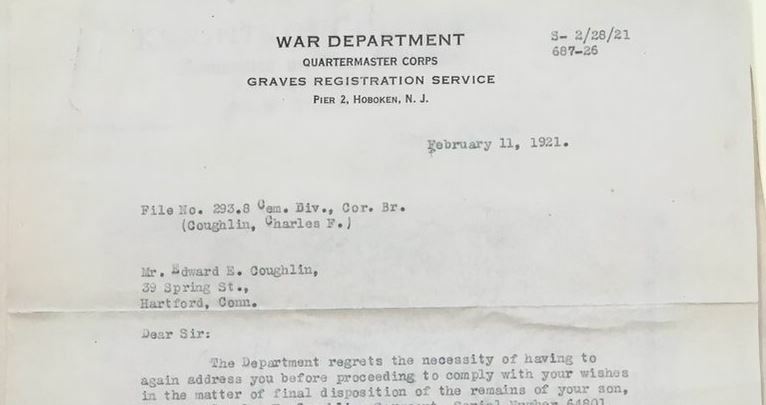 Download the letter dated January 15, 1919. 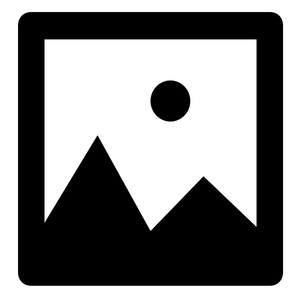 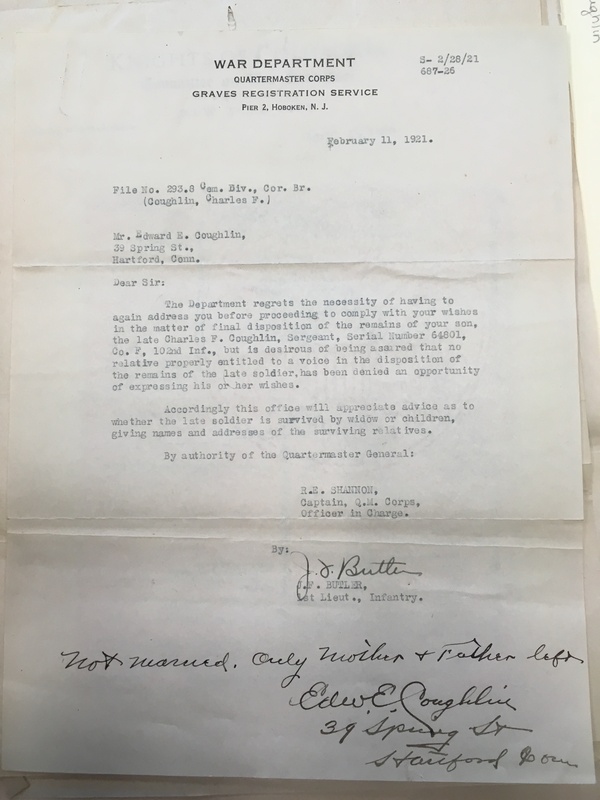 Download the letter dated June 28, 1920. 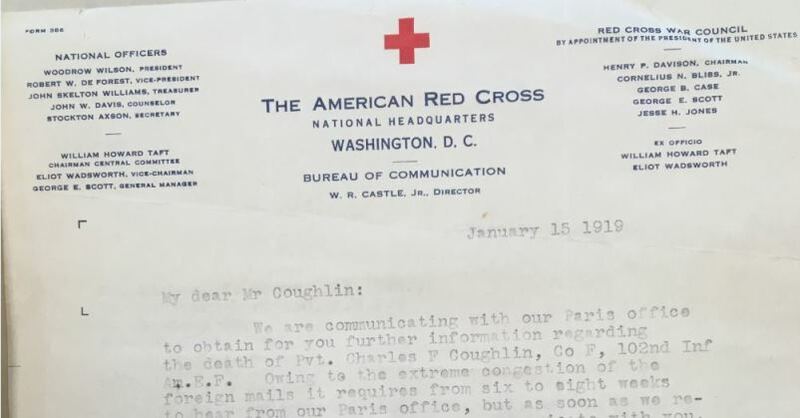 Download the letter dated February 11, 1921.